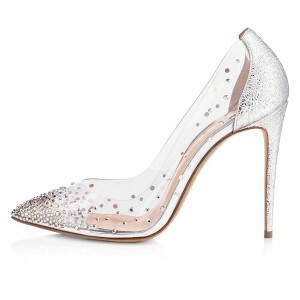 Stilettos heels is a shoes which has a long, thin, high heel at the after side of high heels. 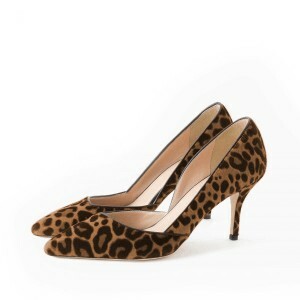 Start from late 1950s Stilettos heels now is very popular style of women shoes. FSJ provide stilettos shoes, stiletto heels and stilettos boots over 1000 styles with full size.